BLU is a club in Rotterdam that offers the alluring versatility of a V.I.P. 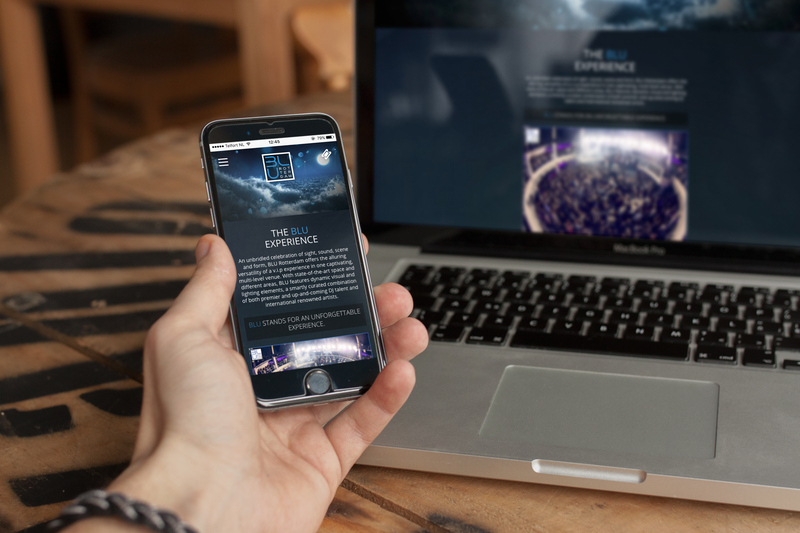 experience in one captivating, multi-level venue. 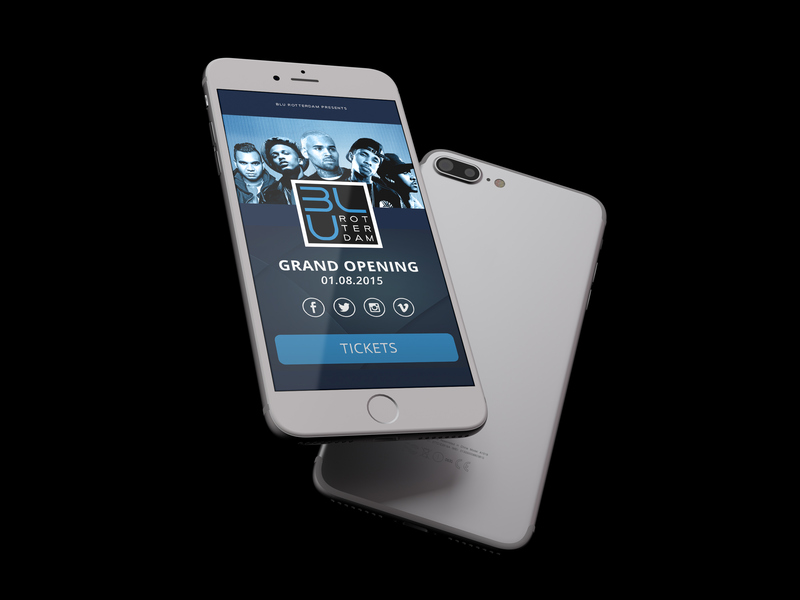 With the combination of both premier & up-and-coming DJ talent and international renowned artists, BLU stands for an unforgettable experience. 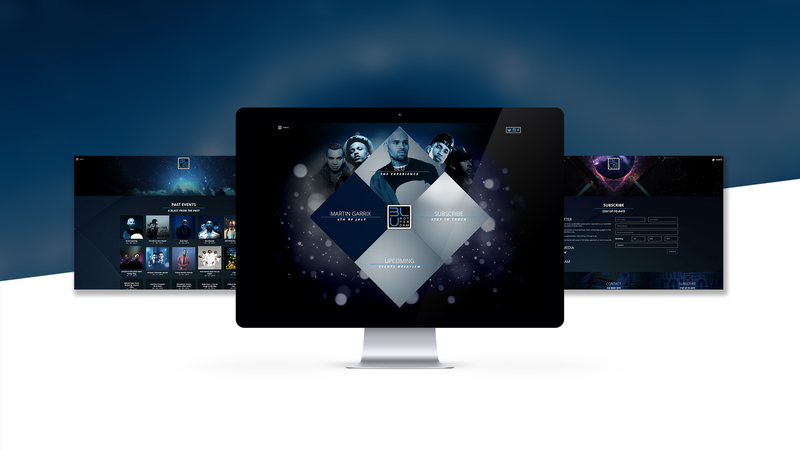 In 2015 BLU wanted us to design and develop a unique website with a extraordinary special way of animated effects and based on the latest techniques. 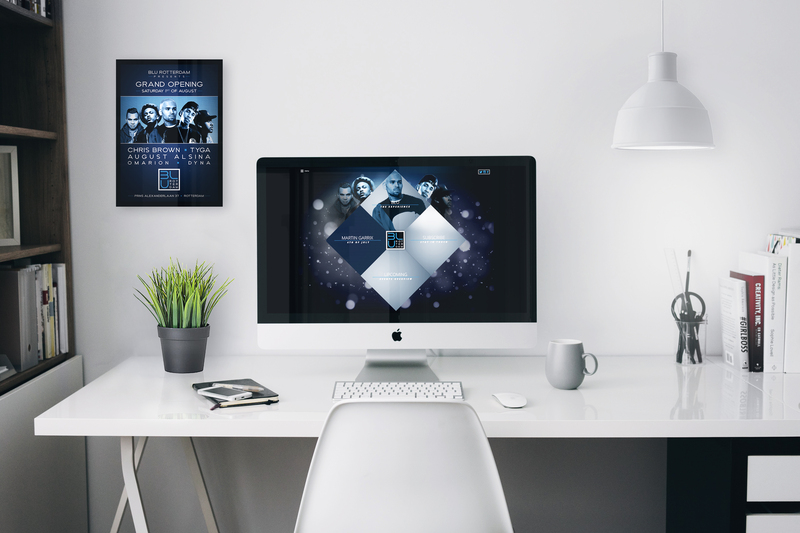 We delivered a state of the art website.